Ahlstrom-Munksjö taking the first step towards a potential capacity expansion plan at its Louveira plant in Brazil. “Demand for filtration media in South America is expected to continue to grow in the coming years and we clearly foresee the need to increase capacity in the future to support the growing demand for filtration media in the region” states Fulvio Capussotti, Executive Vice President of the Business Area Filtration & Performance. “The acquisition of this land constitutes an important steps towards our overall ambition to further develop an industrial platform in South America that will enable us to continue to support our filtration customers in the region for the years to come” he adds. 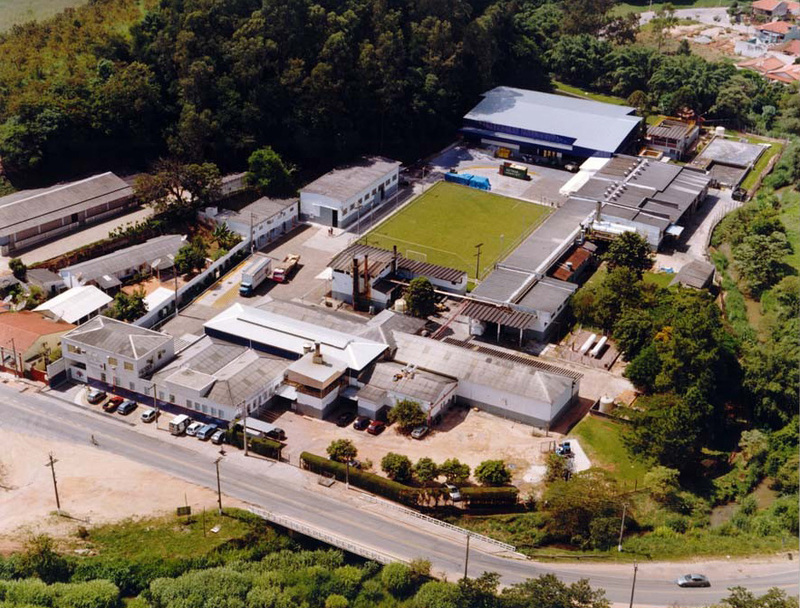 The Louveira plant is located in the San Paolo region in Brazil, employs around 110 people and manufactures filtration media for transportation and industrial applications.